Who is Bangladesh's most successful captain? 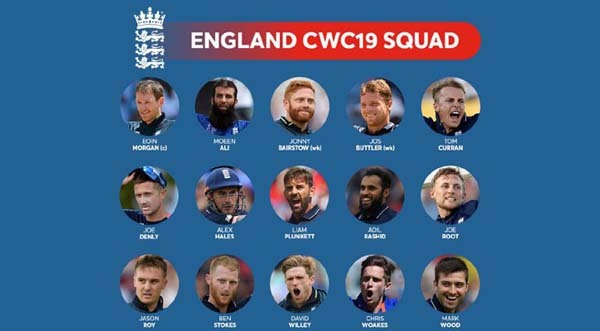 Quite naturally, most of the people would vote for Mashrafe Bin Mortaza, as he is the reason why Bangladesh finally came of age in the international arena since his taking over as captain back in 2014. However, as far as the most successful captain is concerned, Bangladesh Cricket Board (BCB) president Nazmul Hasan Papon has a different choice. While talking to the national dailies, Papon termed Bangladesh's wicketkeeper-batsman Mushfiqur Rahim as the country's "most successful captain". Papon was mainly talking about why he doesn't think Mushfiqur should be handed Bangladesh's captaincy just for the upcoming Test series against Zimbabwe. At one point, he raised the topic of removing Mushfiqur from limited-over captaicy back in 2014, which he thought was the toughest decision ever for him to take during his tenure as BCB president. 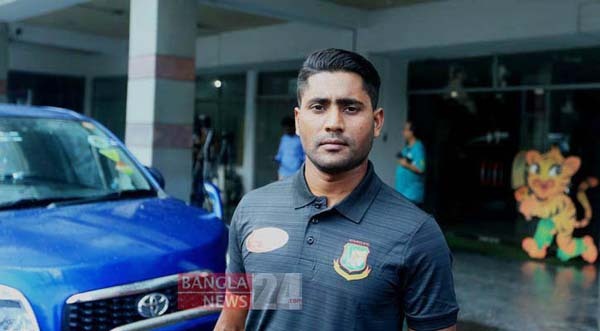 While explaining the reason, he stated that the difficulty came along with the fact that Mushfiqur was the most successful captain. "It was one of the hardest decisions in my life [to remove Mushfiqur from captaincy], the second was Shakib's punishment. There was nothing harder than this as he [Mushfiqur] was the most successful captain," he said. Mushfiqur took over as Bangladesh captain in all three formats after Shakib Al Hasan was sacked from his duty following the disastrous outing in the 2011 World Cup. Then he remained this till the West Indies tour in 2014. 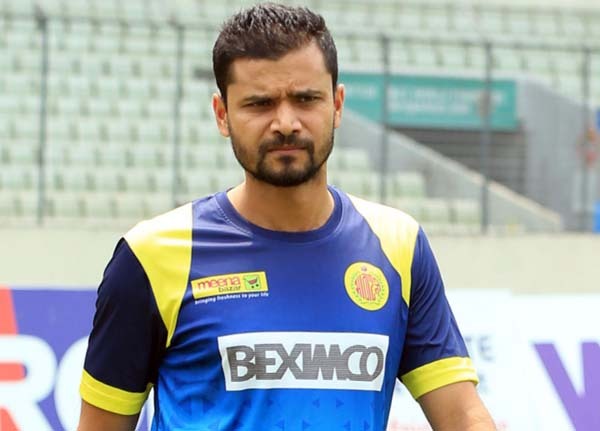 But he was removed as the limited-over captain before the Zimbabwe series, and was replaced by Mashrafe Bin Mortaza. 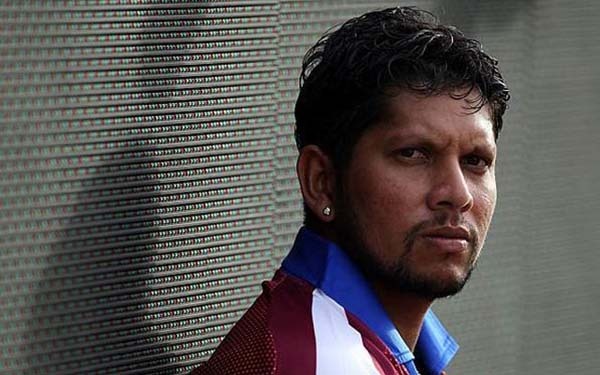 However, he continued to lead Bangladesh in the Test format.